High energy. High margin. High growth. 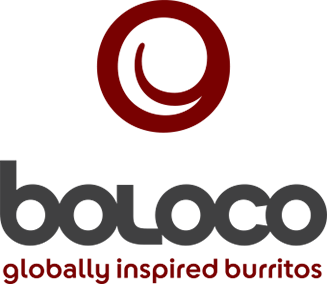 Winona Capital provides acquisition and growth capital to outstanding emerging brands. We partner with high-energy executives who share our focus on longer-term, sustained growth. We seek both control and minority investments in consumer-driven brands characterized by high-margin products with strong growth prospects. We focus on companies with revenues of $10-100 million and EBITDA above $1 million and seek to commit $10-30 million in equity capital. Some private equity firms are just in it for the deal… or the thrill of the sale. We take a longer view: building great brands and sustainable equity value for our portfolio management teams and investors. What does this mean for our partners? A lasting commitment to building great brands and a nuts-and-bolts understanding of what it takes to really grow a business. Click on the images below to learn about our current and former investments. Ancora brings a unique spirit to creators of truly authentic ideas with brands in the health, beauty and wellness realms; who are looking to take their brand to the next level; who are uncompromising in their vision. Our approach is fresh. Inspiring. Energetic. Growth-accelerating. 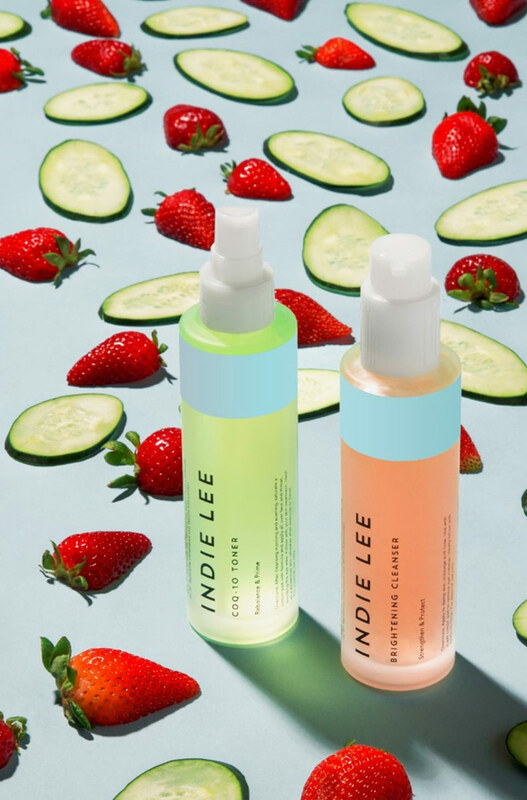 Ancora's first investment, Indie Lee, a clean eco-chic skincare line whose products are grounded in nature, supported through science and inspired by life. Vapour, a natural cosmetics line created in the mountains of Taos, New Mexico with certified organic ingredients and natural vitamins, marks Ancora's second investment in the growing clean beauty category. 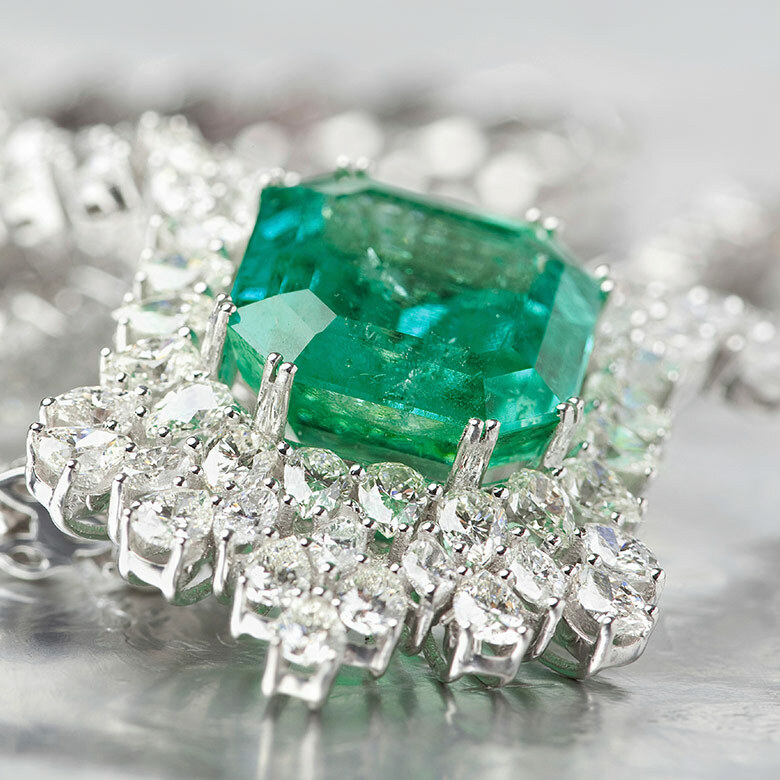 CIRCA is the leading branded, upscale buyer and seller of pre-owned and closeout diamonds, jewelry and watches. 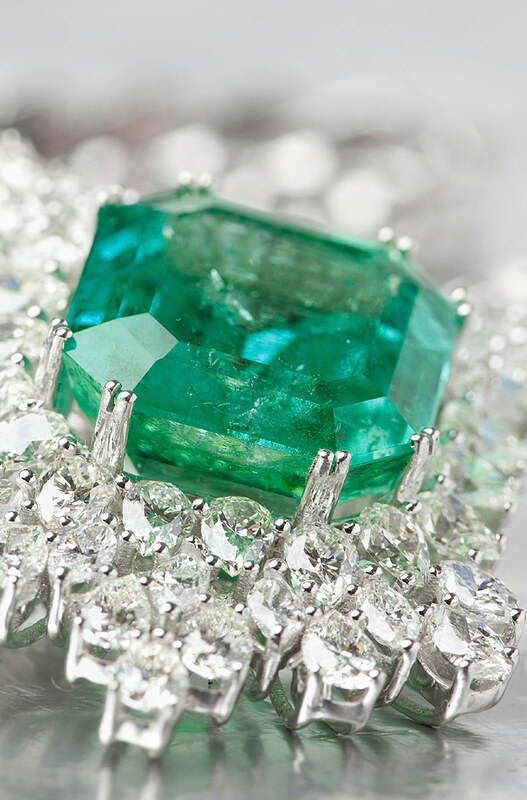 The only luxury brand on the buy side of the jewelry business, CIRCA provides a discrete, reliable, premium service – purchasing estate jewelry from private individuals and overstock from manufacturers, which it redistributes through a proprietary network of buyers. Headquartered in New York City, CIRCA has offices in Chicago, Palm Beach, San Francisco, Washington D.C., Beverly Hills, Barcelona and Hong Kong. CIRCA is an investment in WCP I.
Diono is a family of brands and a business dedicated to wonderfully designed juvenile products. Home to its original brand, Diono, the Company is inspired by moms, dads, and little ones. 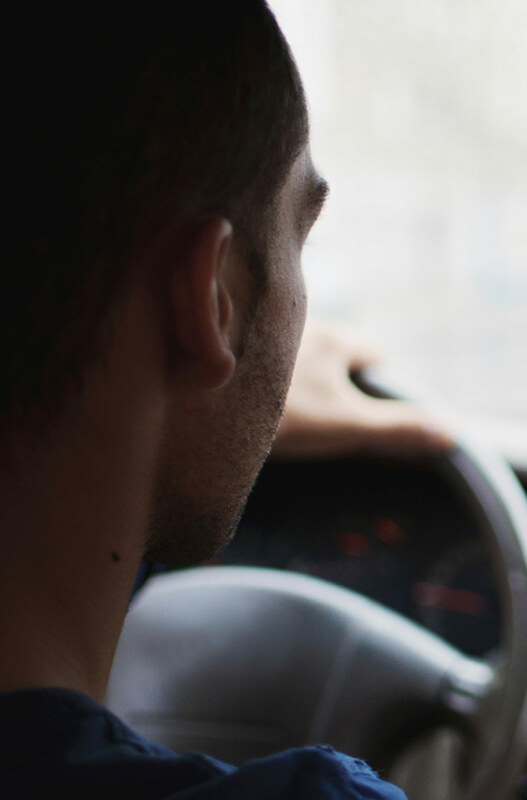 Whether you are on the move by car, by plane, or by foot on the sidewalk, Diono will be by your side wherever life takes you! 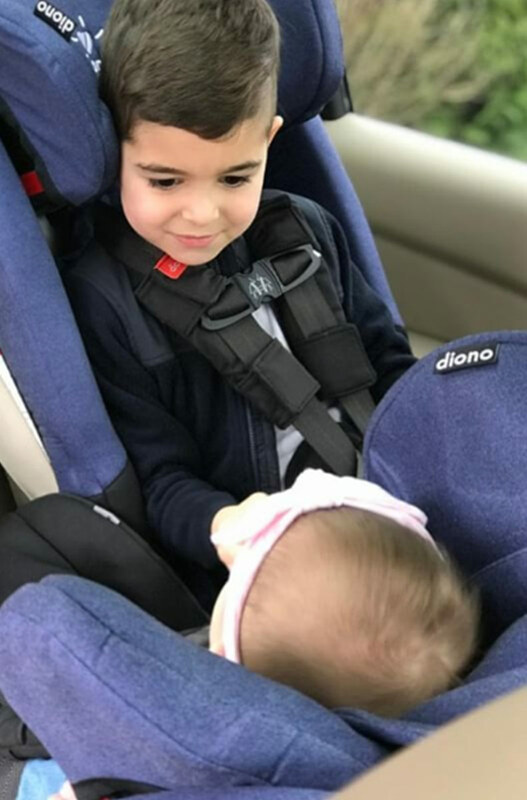 Diono's brand portfolio has continued to grow with the addition of We Made Me, a well-being and baby wearing brand made for your whole family. Simply inspired by love, care and your precious moments, We Made Me celebrates the connection and moments we share together - from birth to toddlerhood. 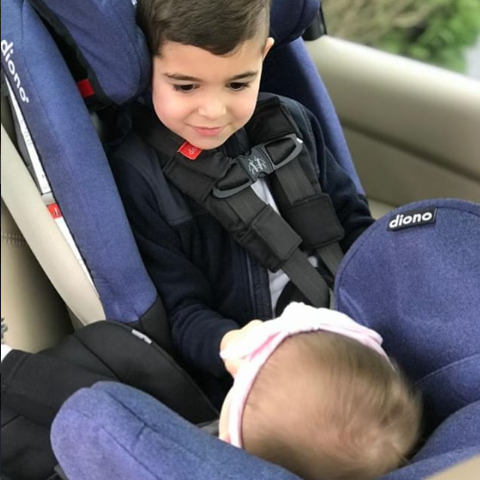 With a love for design and an understanding of modern parenting, Diono strives to create amazing products and trusted brands. Together, Diono celebrates the joy in every journey and the precious moments in between. Families who use Diono and We Made Me products can be found in all four corners of the world. Before opening Evereve, Megan Tamte dreamed of becoming a fashion and lifestyle resource for busy young moms like herself. With her first store in Edina, Minnesota, Tamte fulfilled that dream – creating a boutique filled with on-trend, contemporary apparel and accessories to fit moms’ ever-changing lifestyles. At Evereve, moms indulge their love for fashion in a chic, relaxed, kid-friendly environment. 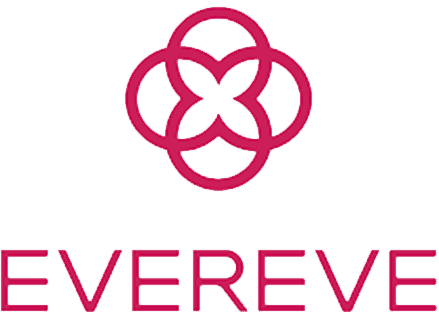 Offering a unique, high-touch shopping experience, Evereve stylists develop meaningful relationships with guests and service is designed with the needs of busy moms in mind. Founded in 2004 by Megan and Mike Tamte, Evereve (formerly Hot Mama) has grown to over 50 stores in 18 states. Evereve is an investment in WCP II. Fat Brain Toys is a leader in the specialty toy space. Beginning in 2002 as a garage startup, the husband-and-wife team of Mark and Karen Carson grew Fat Brain Toys into one of the largest independent retailers of specialty toys in the country. 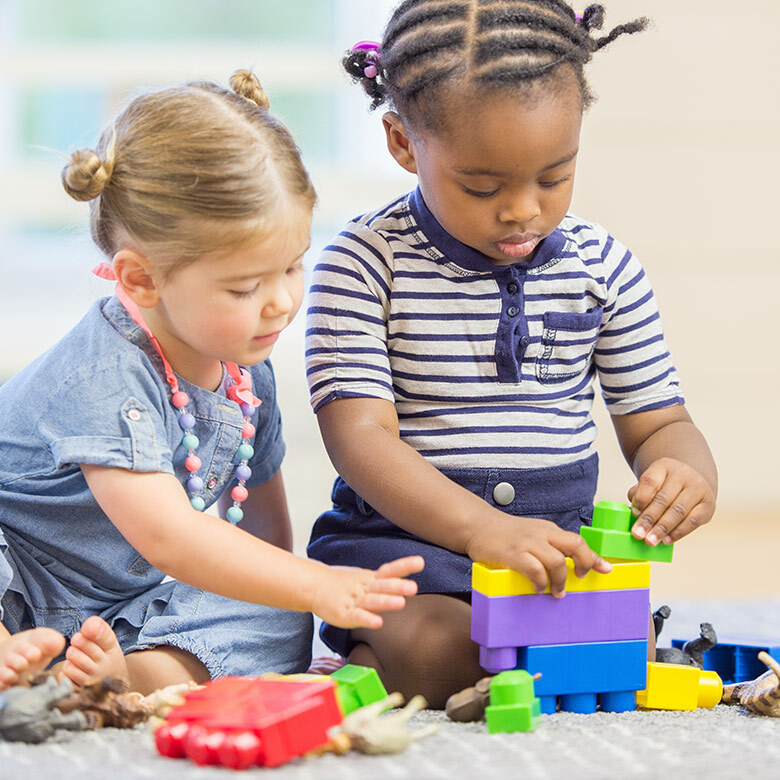 Recognized as one of the fastest growing e-tailers by Internet Retailer magazine, Fat Brain Toys credits their rapid growth to quality toys and remarkable customer service. Fat Brain Toys is an investment in WCP II. “I and love and you” celebrates the special bond between pets and their humans. 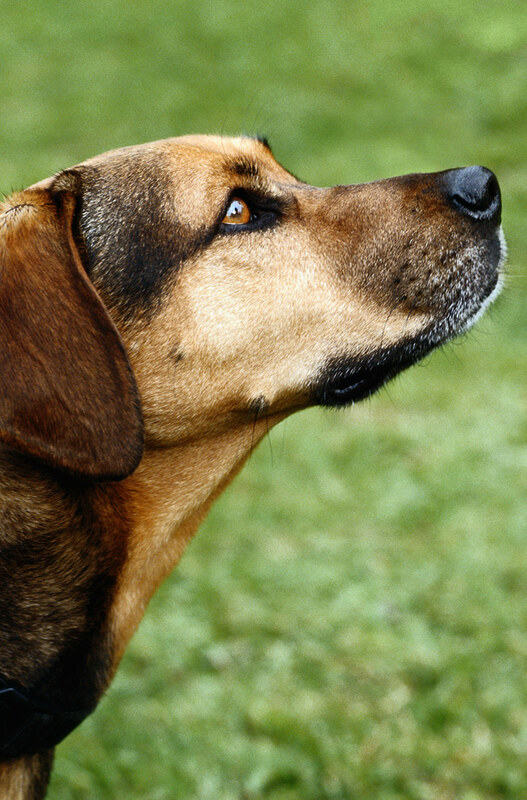 Pets give us unconditional love. We give them the very best food, lots of belly rubs and goofy Halloween costumes. 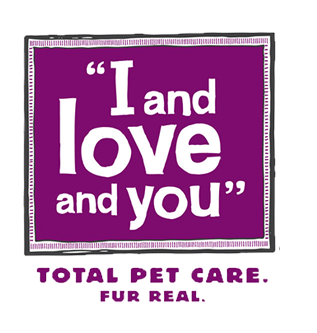 An ultra-premium line of natural pet care products, “I and love and you” is a brand committed to helping pet parents love their pets the right way. 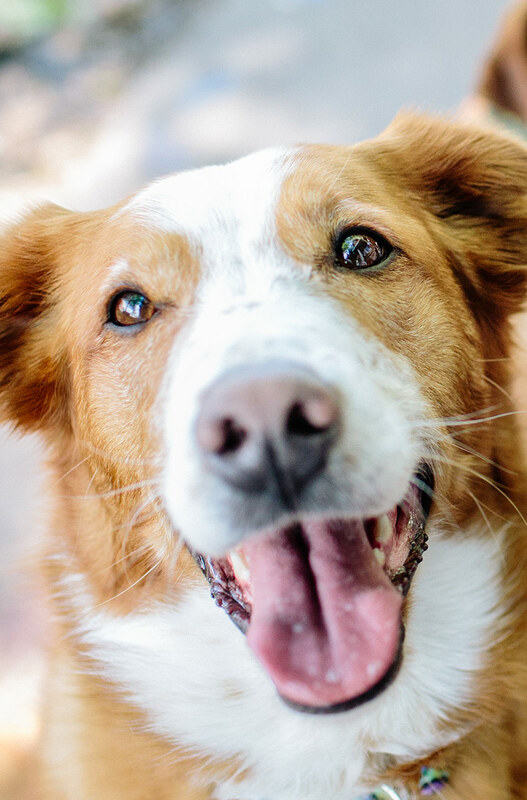 Every product meets rigorous ingredient standards and is formulated by a holistic veterinarian. “I and love and you” promises to be good to pets and, as a green company, also promises to be good to the planet. “I and love and you” is an investment in WCP II. 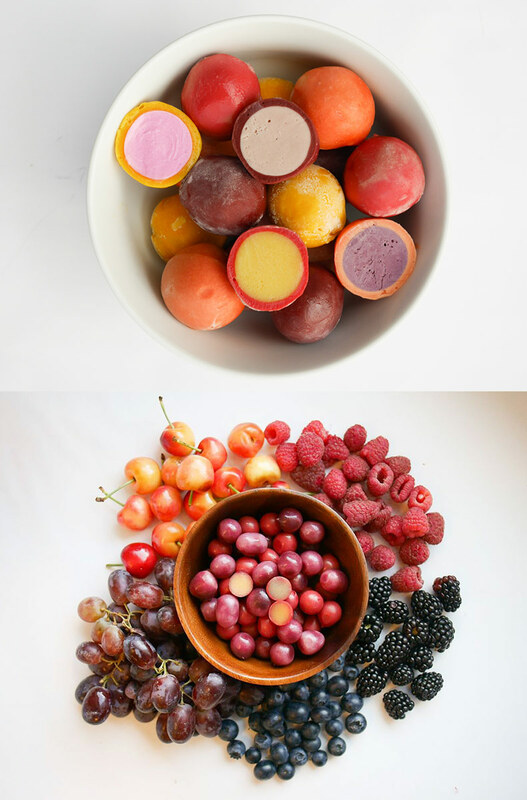 Incredible Foods creates delicious foods that will help families live happier and healthier lives. 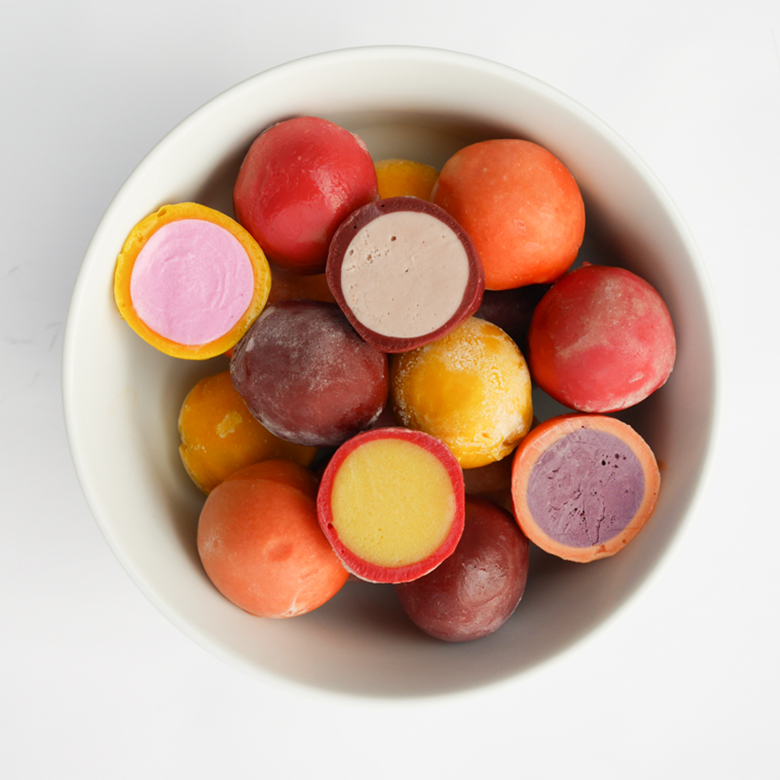 Through its Perfectly Free brand, the Company has developed a range of allergen-free foods made of natural ingredients. These all-natural snacks are free from the Big 8 food allergens (dairy, wheat / gluten, peanuts, tree nuts, fish, shellfish, eggs and soy) and contain no artificial flavoring, GMOs, colors or preservatives. The Company's goal is to continue to offer unique, all-inclusive products that surprise and delight the senses. 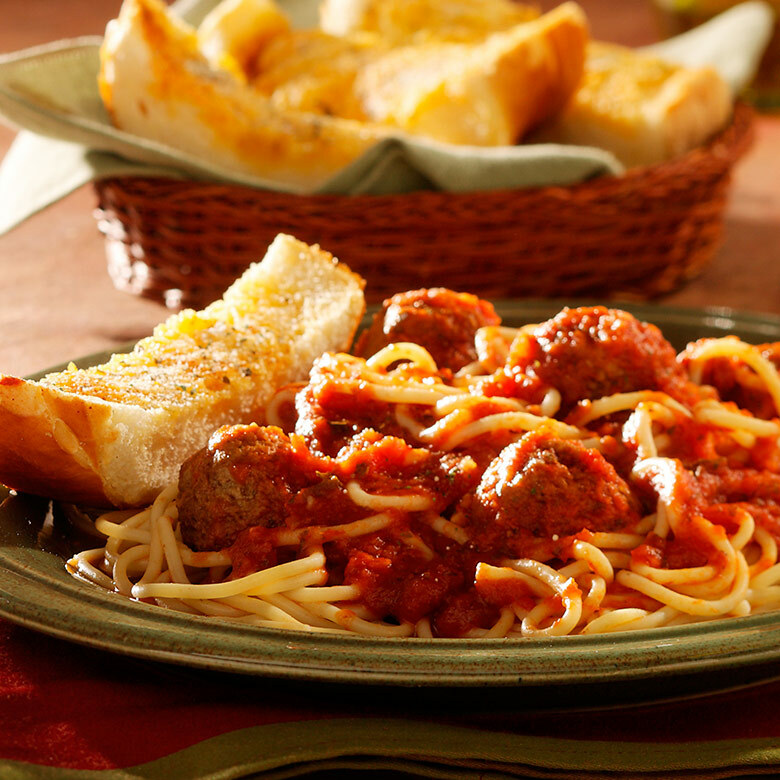 Incredible Foods' Perfectly Free products are currently found in grocery stores across the East Coast. 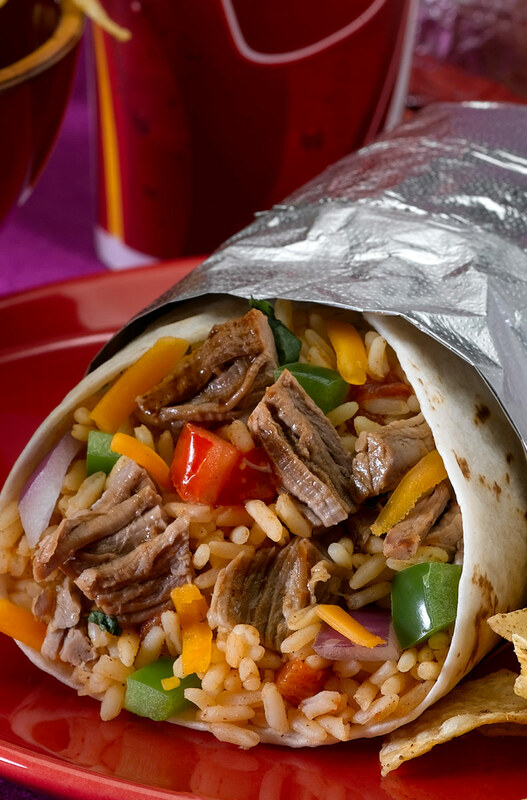 Incredible Foods is an investment in WCP II. Sourcing the world's finest ingredients and formulating with the help of leading, like-minded chemists, Indie Lee & Co. intrinsically blends nature and science to bring the most efficacious products to market without sacrificing safety. 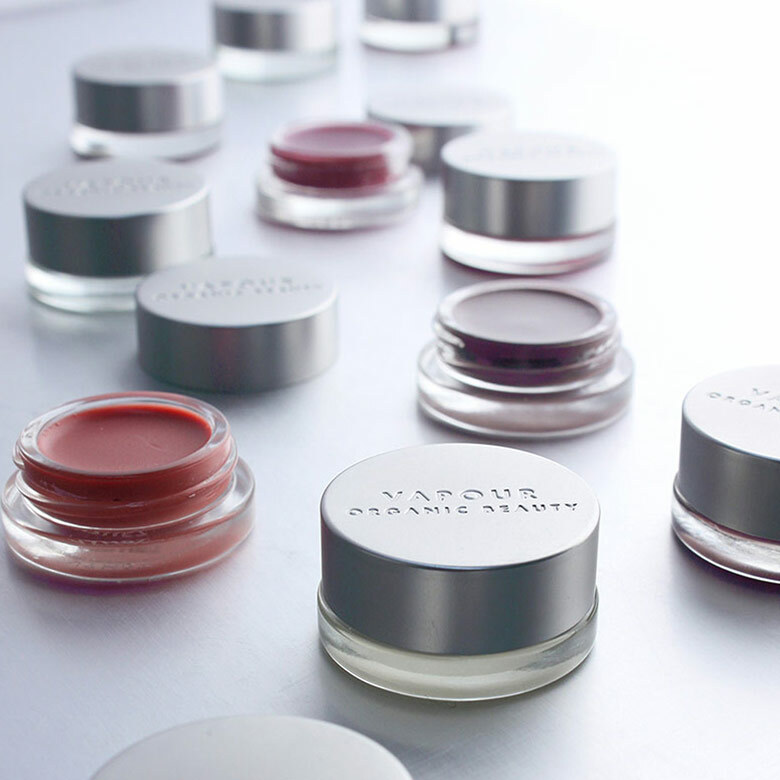 The brand’s mission to provide healthier skincare options is embodied through its undertaking of rigorous testing protocols to ensure clean, high-performance products. 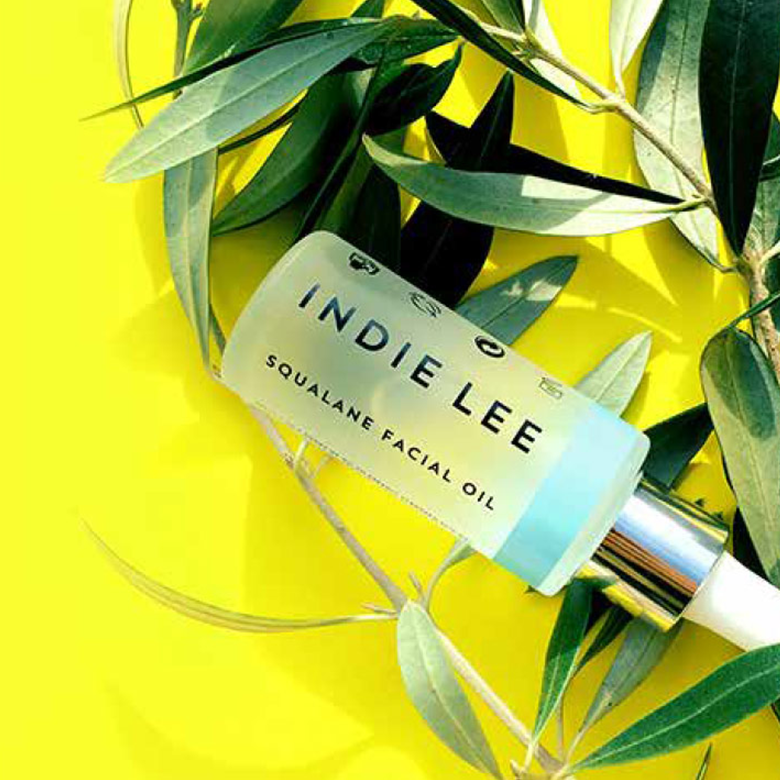 Committed to creating change and building community in the clean lifestyle and wellness categories, Indie Lee & Co is grounded in nature, supported through science, and inspired by life. 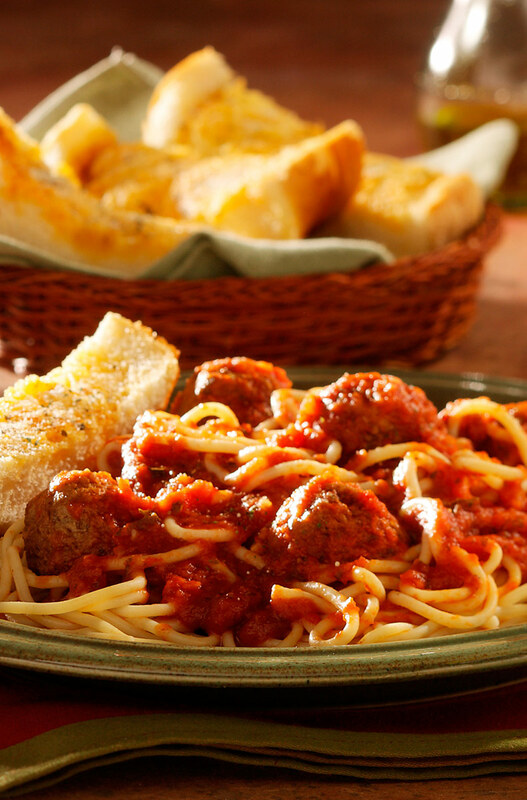 A manufacturer and marketer of premium dry seasonings, bottled dressings and marinades, Johnny’s Fine Foods brings home restaurant-quality flavor. Johnny Meaker, founder of Johnny’s Fine Foods, was known for his dry rubs and seasonings. A true grill master, Johnny’s passion for flavor led him to open restaurants in the Pacific Northwest, where his spice and seasoning blends kept customers coming back. After years of being asked to share his secrets, Johnny created a line of fine spices and seasonings. Today, Johnny’s Fine Foods products are on millions of kitchen tables and in spice cupboards across the U.S. Johnny’s Fine Foods is an investment in WCP I. Founded by Lasse Kjus (the renowned Norwegian alpine ski racer) and Didi Serena, KJUS was born out of a desire to combine the technical aspects of racing suits with the practicality of a ski jacket. 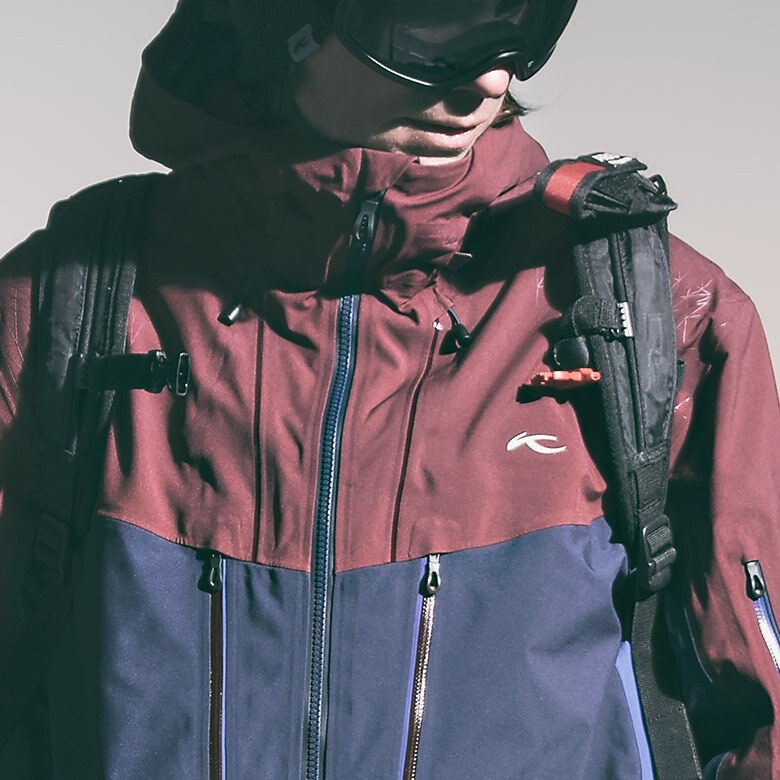 From the first collection of highly technical ski jackets in 2000, KJUS now designs the best active outerwear, shells and mid-layers in the world – focusing on innovative features and materials that provide maximum stretch, breathability, lightness, freedom of movement and comfort. 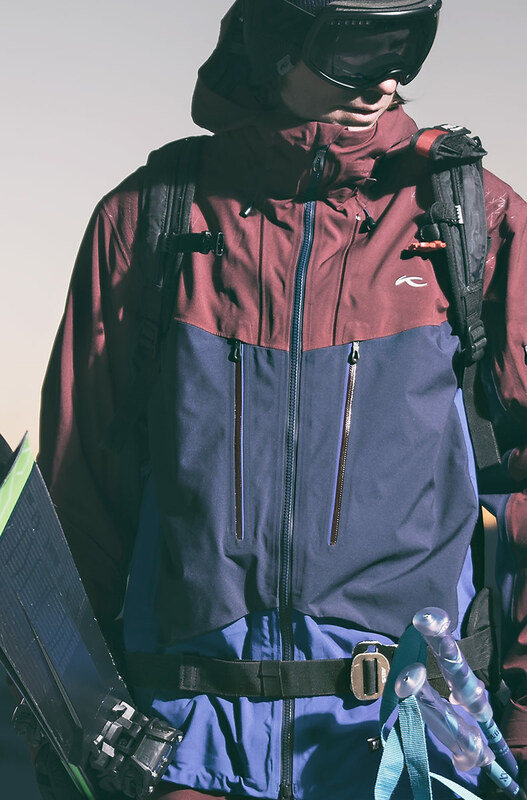 KJUS has evolved from a skiwear company to a premium, year-round lifestyle brand bringing uncompromising style and performance from the mountains to the city. KJUS products are sold in over 30 countries. KJUS is an investment in WCP II. Monica Vinader is a British luxury jewelry brand that celebrates individuality. Bridging the gap between fine and costume, the brand occupies a market niche: luxury experience at affordable price points. The company creates instantly wearable, contemporary pieces to style, stack, and personalize with engraving. Monica Vinader is stocked by global luxury retailers and operates its own retail boutiques in London, as well as locations in Hong Kong, Dubai, and Korea. The Company prides itself on its best-in-class customer experience and service; it places the customer at the core and involves her in the entire personalization process. Monica Vinader is an investment in WCP II. With a brand heritage dating back to 1946, the Rodd & Gunn philosophy is to create clothes that draw the best from nature in its purest state. 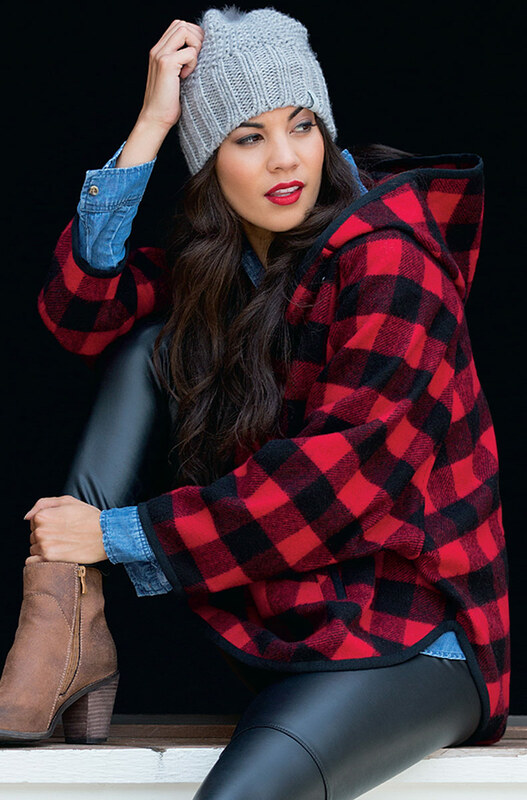 Sourcing only the finest yarns, fabrics and leathers, and utilizing timeless manufacturing techniques, Rodd & Gunn produces garments as functional as they are fashionable. The result: modern clothing and accessories that transport consumers to the authentic, relaxed essence of New Zealand’s outdoors. Based in Auckland, New Zealand, Rodd & Gunn operates over 85 stores across Australia and New Zealand with select, but growing, U.S. distribution. Rodd & Gunn is an investment in WCP II. 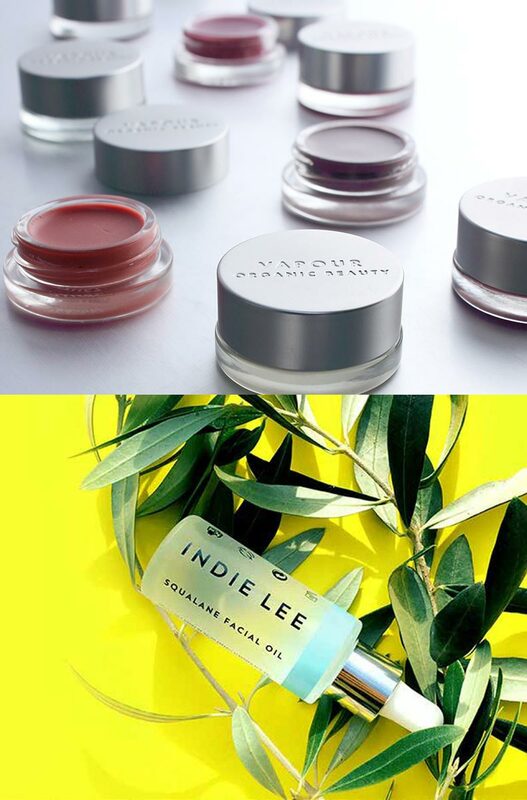 Founded by category pioneers, Krysia Boinis and Kristine Keheley, Vapour is a luxury natural color cosmetics brand that prioritizes personal and planetary health. 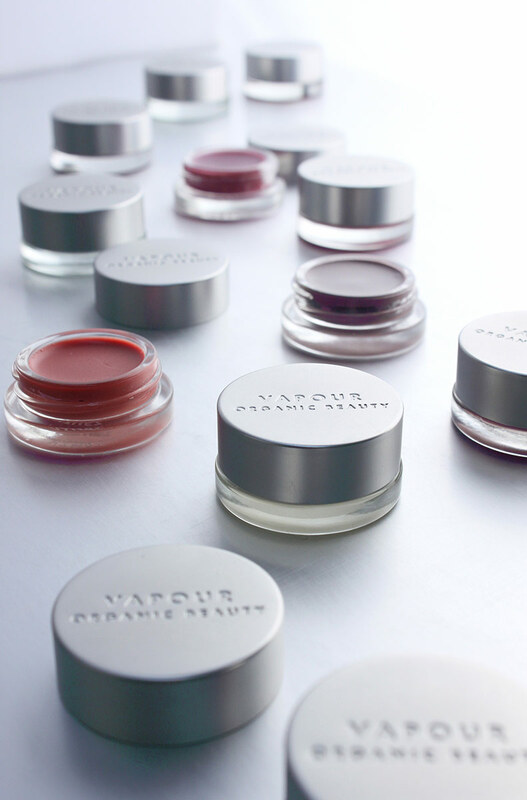 Firmly committed to sophisticated performance, clean ingredients, integrity, transparency and sustainability, Vapour’s mission is to elevate inclusive organic beauty across the spectrums of age, race and gender. 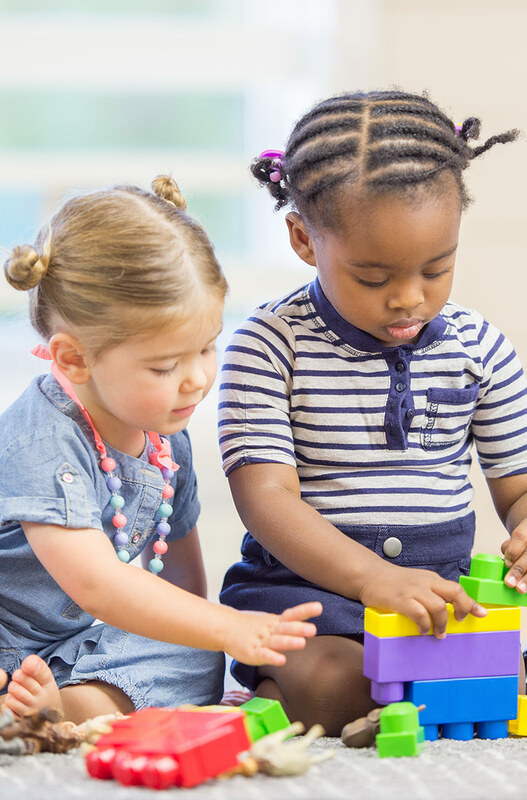 Founded in 2007, American Education Group (AEG) is a national network of proprietary private schools focused on providing customized educational offerings tailored to the specific needs of pre-k through high school students. 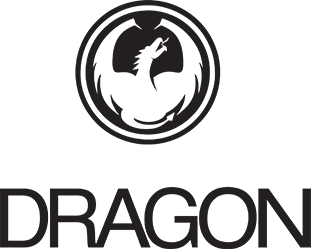 Winona Capital Partners II re-acquired interest in AEG (re-named Fusion Education Group in 2013) in June, 2014. 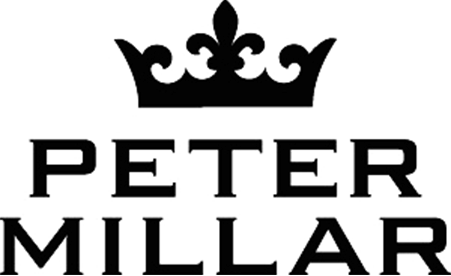 American Education Group was an investment in WCP I. We worked together to put a strategy in place, and our growth trajectory exploded. They believed in what we were trying to accomplish, and this belief in our business led to our growth. 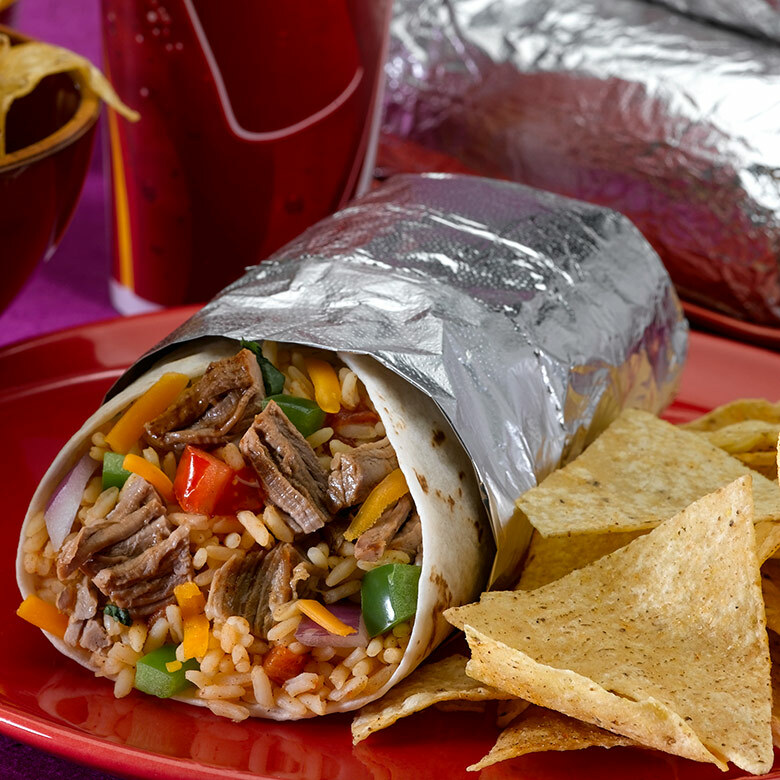 Boloco is a fast casual restaurant chain serving specialty burritos, salads and smoothies made with the freshest ingredients and inspired flavor combinations from around the world. 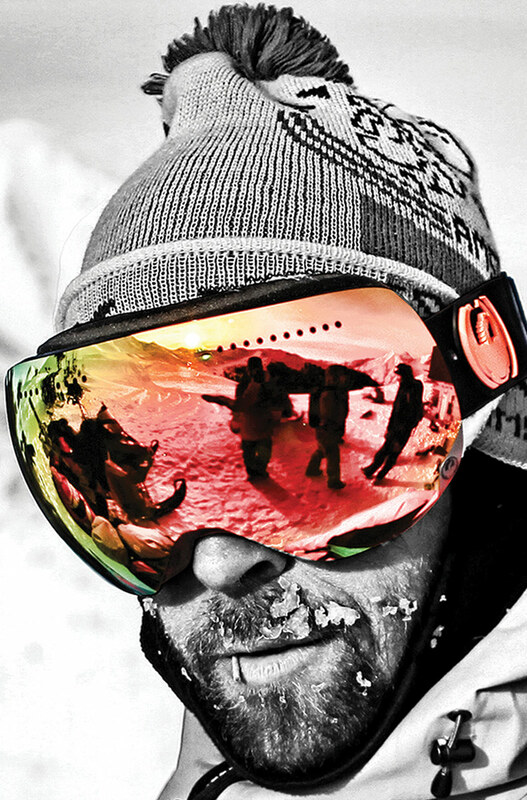 Boloco was an investment in WCP I.
Dragon Alliance is a leading branded designer, marketer and manufacturer of eyewear and accessories for the global action sports market. 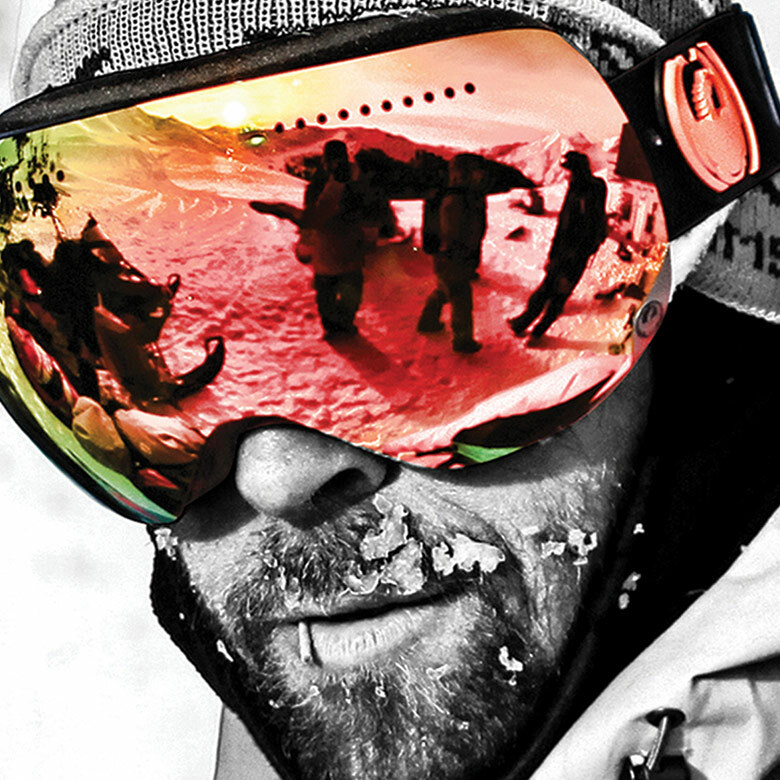 By supporting the world’s best athletes with innovative, market-leading products, and staying connected to core retailers and consumers, Dragon Alliance has become a premium brand with international reach – particularly in the snow and surf sports categories. Dragon Alliance was an investment in WCP I. One of the things that makes the team so strong is that while they share one objective, they bring different skills and personalities to the job. They perceive opportunity. They're active. They're ready to dig in wherever they can to help build a business. 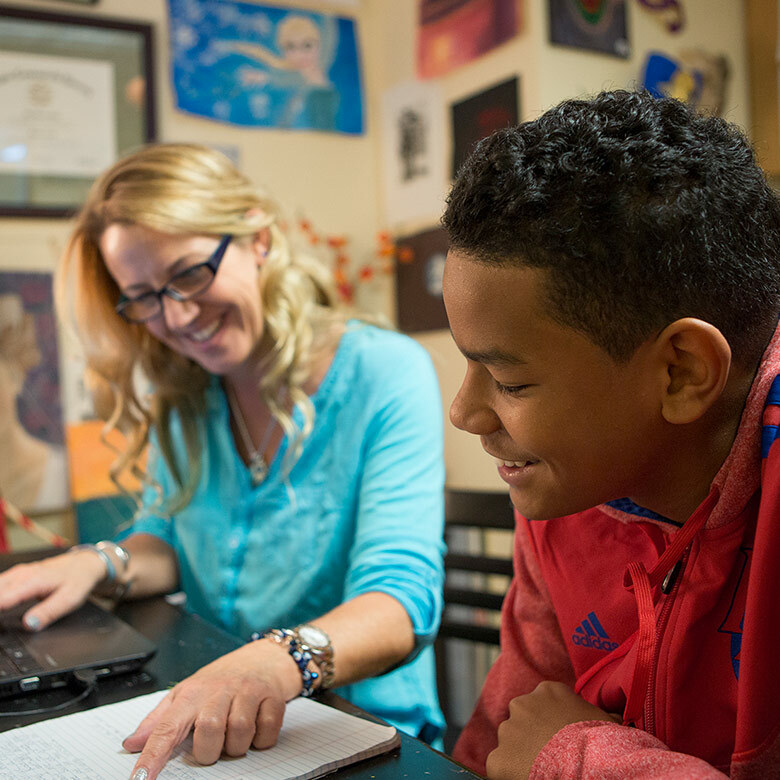 Fusion Education Group provides strategic leadership, operations and development for Fusion - a national network of private middle and high schools that delivers personalized, one-to-one education tailored to the specific needs of students with learning differences and emotional challenges. 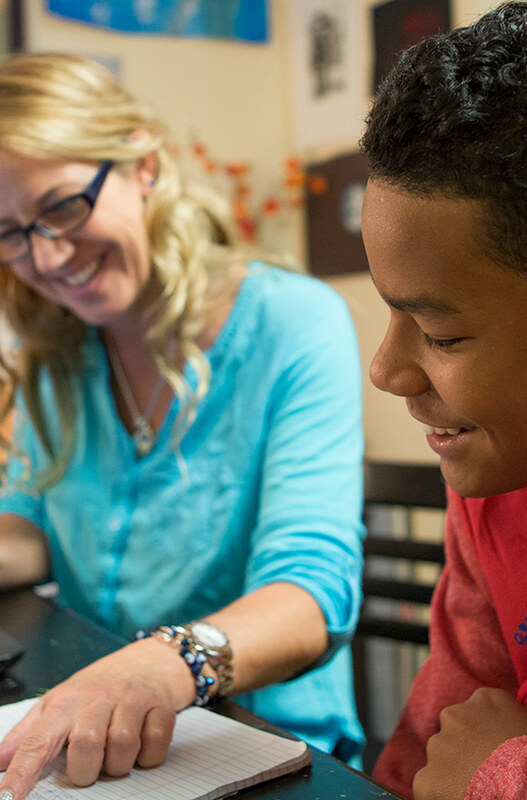 Through a revolutionary, relationship-based approach to teaching and learning, Fusion creates supportive campus environments where kids can flourish – emotionally, socially and academically. Fusion Education Group is an investment in WCP II. 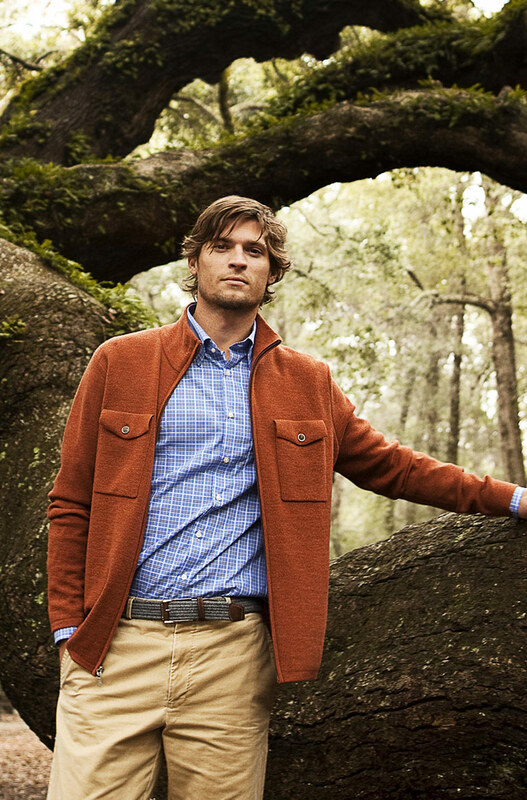 Peter Millar is a leading manufacturer and marketer of premium lifestyle apparel – bringing classically designed sweaters, shirts, outerwear and accessories to high-end golf clubs and select specialty retailers in the U.S. and across the globe. 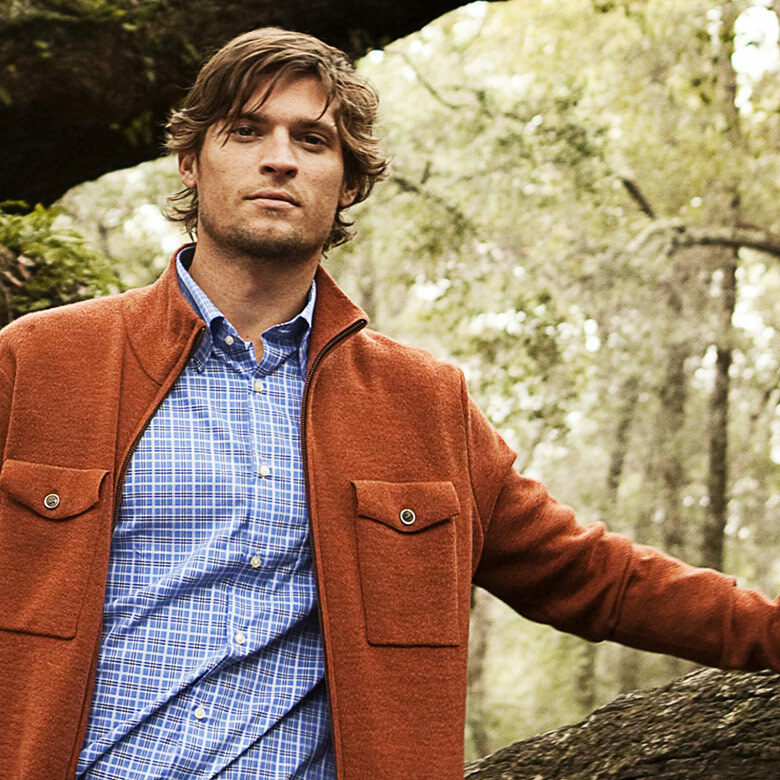 Peter Millar makes products loyal customers love to wear. Timeless designs infused with innovative touches, colors and patterns are unmistakably Peter Millar. Peter Millar was an investment in WCP I. Unlike so many private equity guys, they've actually run businesses. With them, you get a principal who’s done it all, seen it all. They understand working capital, marketing and people - all the aspects of running a business. Petsense is a specialty pet retailer focused on bringing an exceptional selection of pet products to smaller markets in the U.S. With over 100 stores in 23 states and expanding nationally, Petsense stores offer over 5,000 items at everyday low prices and feature premium brands like Hill’s Science Diet, Blue Buffalo, Iams, Eukanuba, Nutro, Earthborn and Purina. 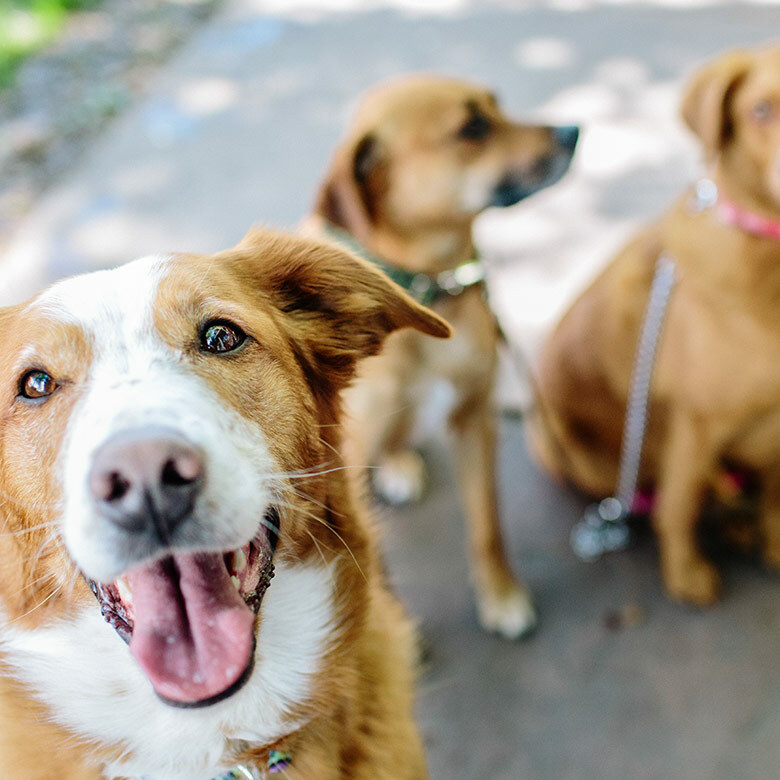 Many stores also offer grooming, monthly pet vaccination clinics, pet training and other events that make Petsense a destination. 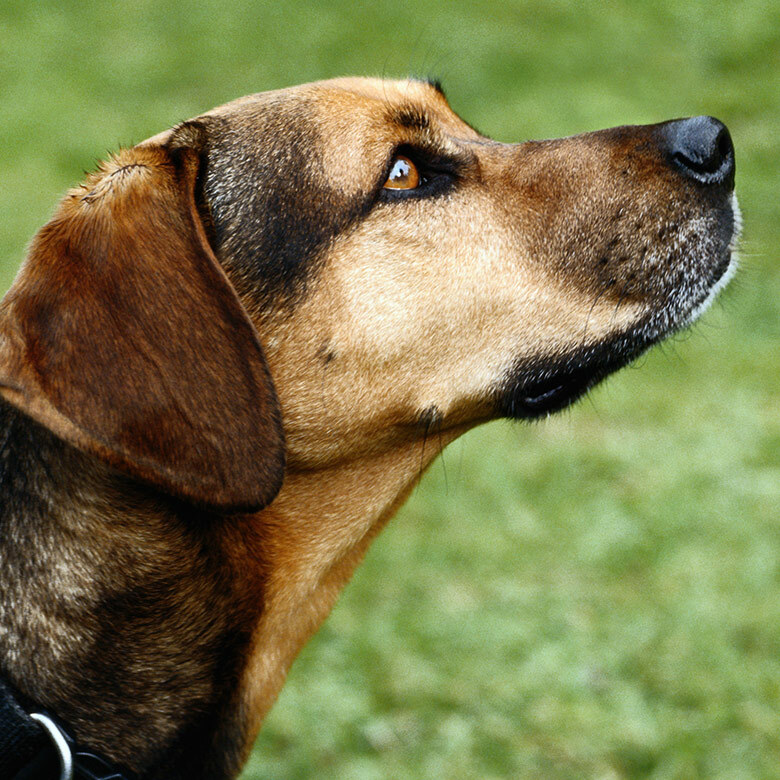 Petsense is an investment in WCP I. 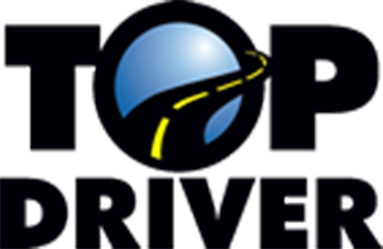 The nation’s largest driving school with 40+ locations in four states, Top Driver is one of the only multi-state, multi-unit driver education companies in the country. 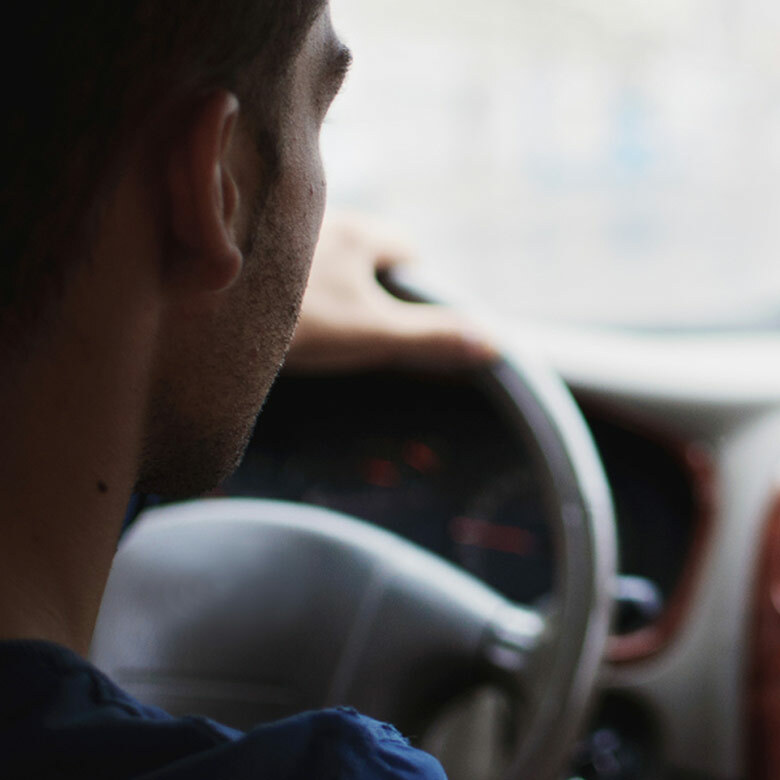 Top Driver addresses parents’ main concerns about driver education: training quality, convenience and helping teens become safer, smarter drivers. Top Driver is an investment in WCP I.